A small poster given by a friend in second grade, tattered by a misty rain in spite of her best effort to keep the paper dry and clean. Once inside, she stared at the paper, mesmerized by the image it bore. As if it were yesterday, my girl remembers the day she discovered horses. And her wonder of this magnificent creature has never dimmed. Her love has only grown over the years, as posters have adorned the backside of her bedroom door and she’s had a few opportunities to ride. 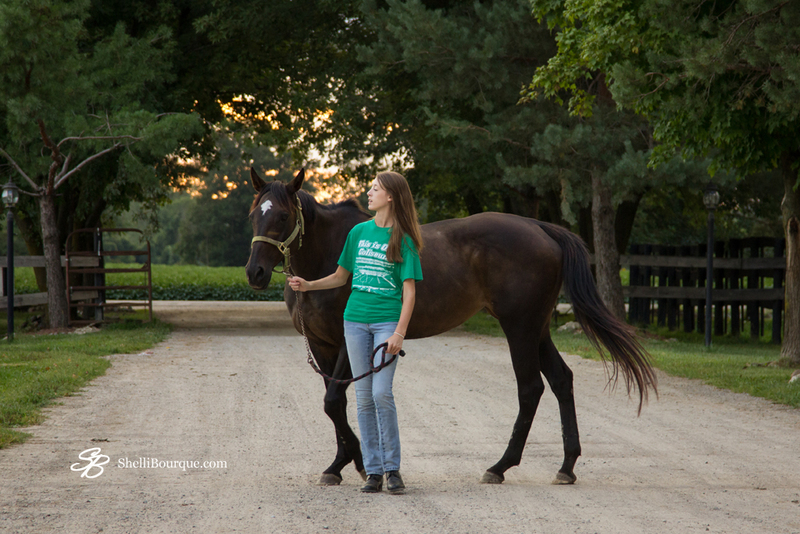 Though never encouraged to grow larger than a low smolder, a dream was ignited that day to own a horse of her own. Now, seven years later, by the grace of God and circumstances that could only have been ordained by Him, her dream has been fanned into flame and the once seemingly impossible is made real. Her name is Rhythm. And for the next year, she is ours. The significance of her name is not lost on us, for the rhythm of our lives is changing as fast as she can run. As a former race horse, I’m told she is quite fast, so we’re holding on for dear life through this adventure. Do you know how much I know about horses? Zilch. Nothin’. I’m totally clueless. Family members are giggling at the thought of me in a barn. With dirt. And manure. If you know me at all, you’re laughing now, too. It’s okay, go right ahead. It is funny to imagine. You’re probably also wondering how we came to such a big decision. I hope I’m not being too presumptuous to imagine you thinking the very thoughts I’ve had all these years. “Wow, isn’t that expensive?” I won’t kid you, it really is. We’re forcing our budget to jump hurdles to make it work. By God’s grace and a lot of sacrifice, the numbers are cooperating. For now we are only leasing Rhythm and our commitment is for one year. We have a measure of comfort knowing we can bow out if things don’t work out. “Ok, but isn’t it a large time commitment?” Yes, again. 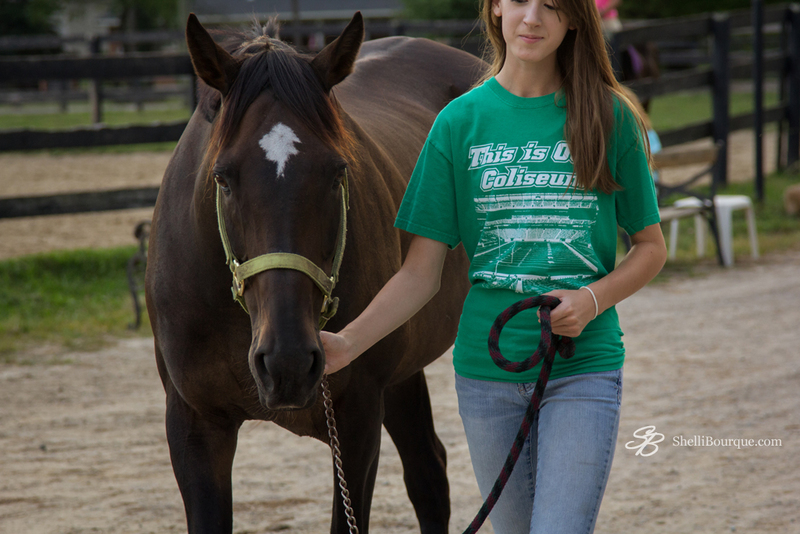 Though she is being well cared for at the barn, we are still responsible for grooming her and riding her. I’m sure there’s a third thing I could list. I like threes. But Miss Clueless here doesn’t even know yet what that third thing might be. I’ll obviously be taking pictures of her, but I don’t think that counts toward her well-being; though it might help me keep my own sanity. Barn. Dirt. Manure. You get the idea. There are several factors that went into making this big decision. Although the specifics of our situation are unique, the general principles we considered can be applied to many decisions that involve a commitment of time and money, so I thought it would be helpful to share them with you. My husband and I made this decision together. There was no whining, manipulating, or one forcing the decision on the other. We thoughtfully and prayerfully considered the cost and we both agree that the cost is worth making and the risk is worth taking for the benefit of all involved. First, though the expense is not easily absorbed, it does not put us into debt. Not that debt is always bad; but for us, for this, it would be. Second, it does not keep us from supporting our church nor any other charitable organization we support on a monthly basis. We are firmly committed to giving joyfully and generously. This is the benefit side and carries a lot of weight. First, the lease arrangement is mutually beneficial for us and the owner of the horse, who is a relative. Our financial support is ministering to family in more ways than one. Second, we will be working with a trainer who is a college-aged young woman. It’s a mentoring opportunity just waiting to happen and I am hoping to teach her as much as she teaches us. Finally, and most importantly, we are ministering to our daughter. This is not just a frivolous expense that will spoil her rotten. We are expecting the physical work necessary to care for the horse, the tenacity necessary to learn to ride, the diligence necessary to manage time and other responsibilities, the dependence on the Lord through the rough times, and the joy of realizing a dream come true will foster growth in our girl that will benefit her well beyond the barn. Even more, we are not thrusting her into this alone. I am going along on this journey with her, including the caring and the riding and whatever third thing there may be. Not only will we spend hours upon hours together at the barn working side-by-side, we also have a twenty-minute ride to and from the barn, which will provide lots of time for me to pour love and truth into my own daughter. 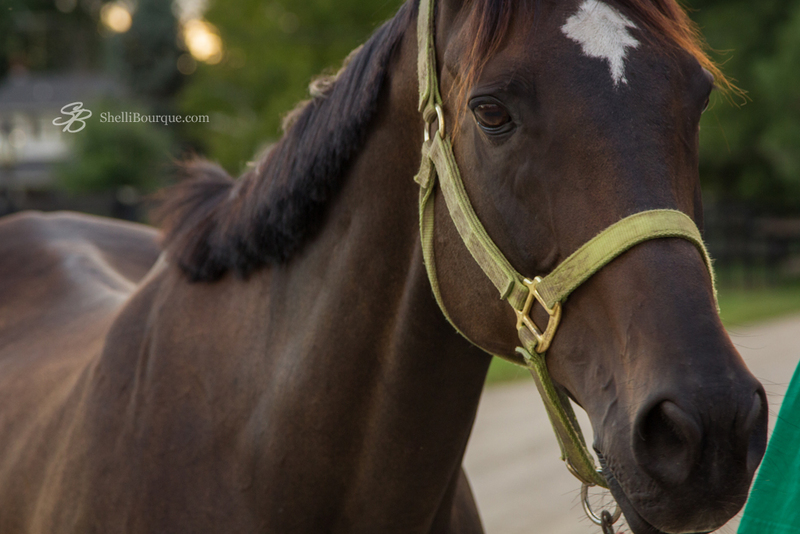 Having a horse is not only a dream she wants, we think it’s a dream she needs. We feel blessed beyond measure to embrace this opportunity and watch the dream unfold. Oh. Goodness. This was a fabulous decision! My daughters and I ride ~ have for years. And I can’t tell you how God speaks to us thru those amazing animals. Yay for y’all. So happy.